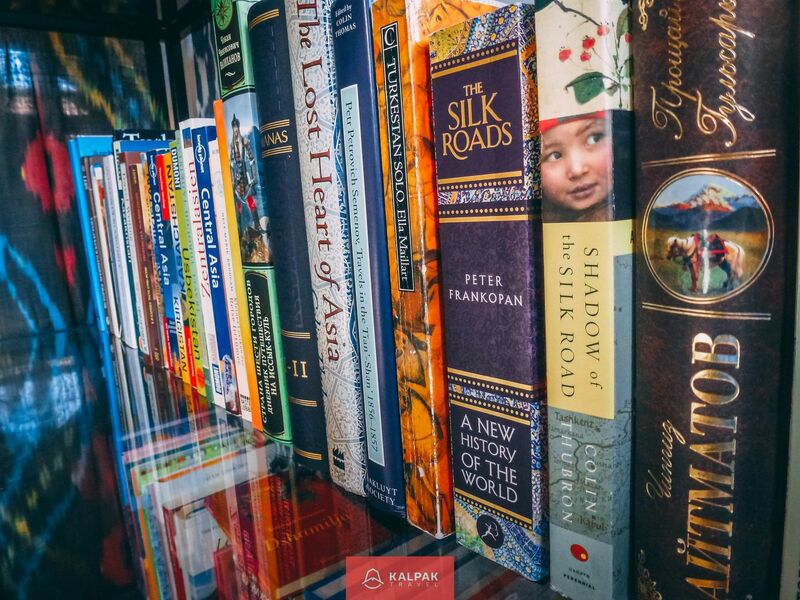 Our book recommendation on Central Asia is for beginners who have no idea about this region and for travelers who are planning to travel to Central Asia. 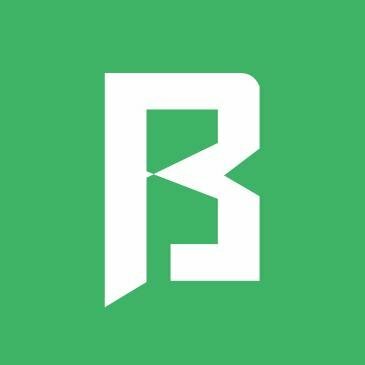 This list is also good for people who went to explore this region and were surprised by the variety of cultures, traditions and complex history that was hard to grasp. Central Asia today is a region including 5 post-Soviet states: Kazakhstan, Kyrgyzstan, Tajikistan, Turkmenistan and Uzbekistan. 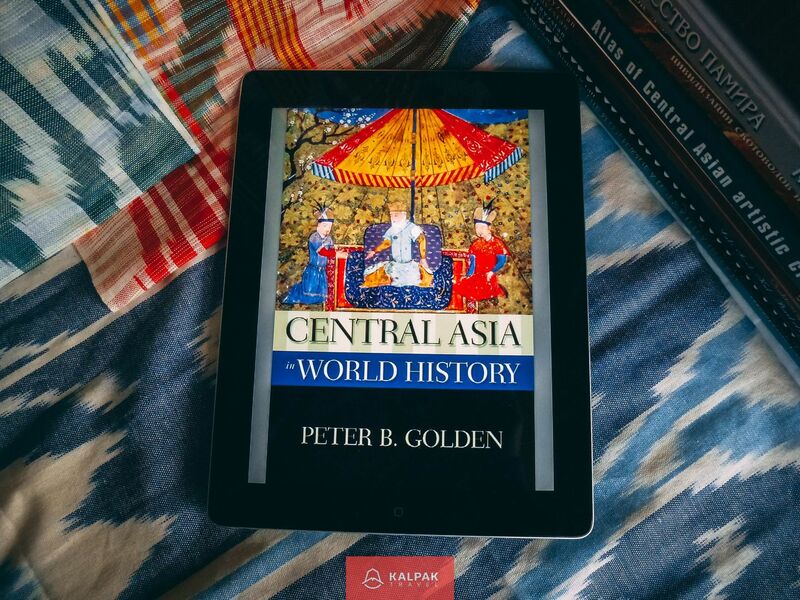 Before the Soviet Union, the region stretching from Western China to the Caspian Sea has been witnessing the fall and rise of different empires and kingdoms throughout centuries. 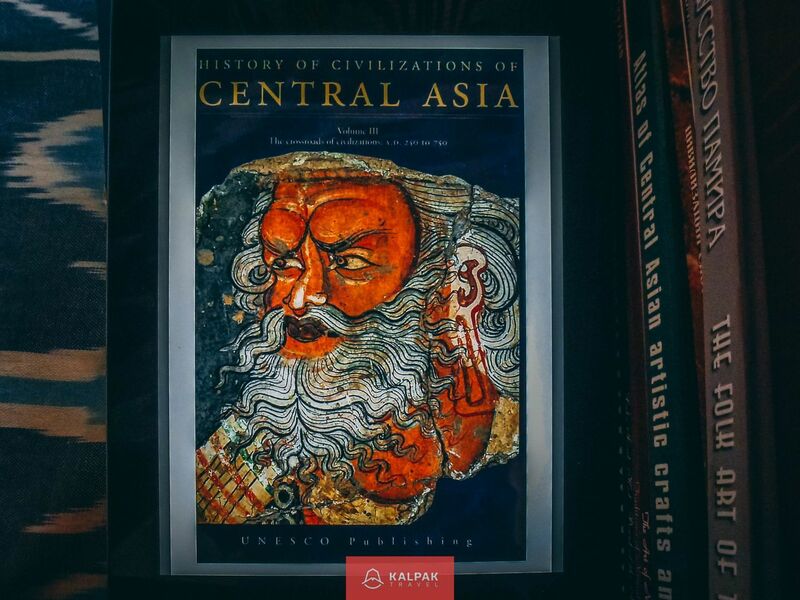 Thus, to understand Central Asia today, it is important to know its historical and cultural development, during and after the decline of the Silk Road trade, as well as during and after the Soviet Union. 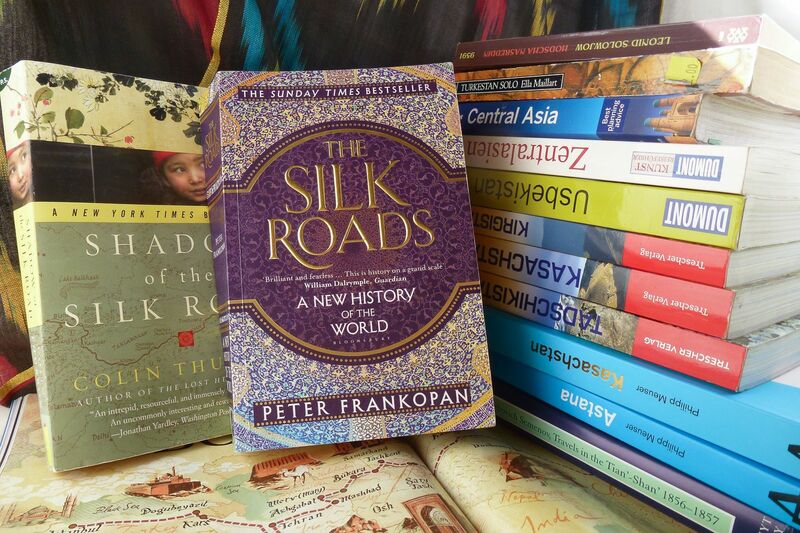 Here we give you a choice of books on the history of Central Asia and of the Silk Road, political history, travel guides, and travelogues, as well as some books about the cuisine, culture, music and literature of Central Asia. Central Asia Lonely Planet Travel Guide starting from June 1, 2018, has a new 7th edition with freshly updated information. This guidebook covers all five Central Asian countries and still a lightweight book consisting of around 500 pages. 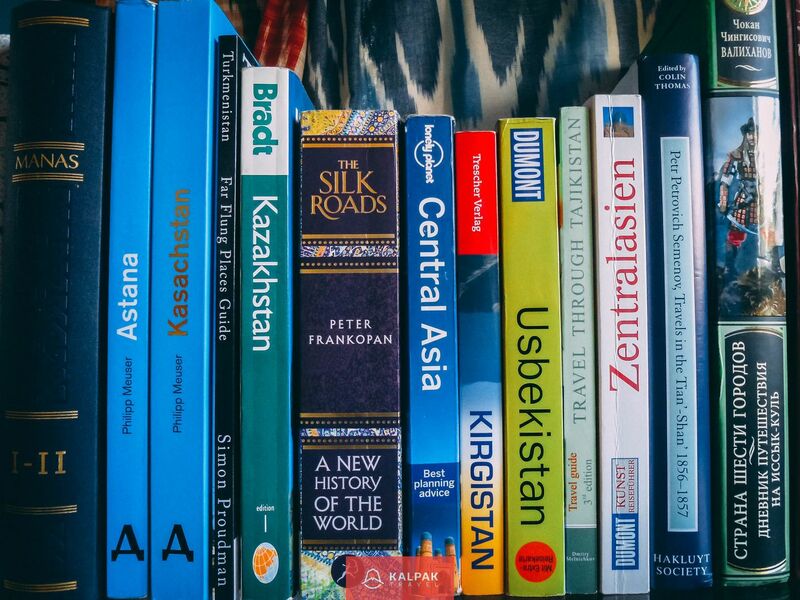 Bradt Travel Guide has separate books about Kyrgyzstan (2019), Tajikistan (2018), Kazakhstan (2018), Uzbekistan (2016), & Turkmenistan (2006). It has more information on each country and is good for travelers visiting Central Asian countries one by one. 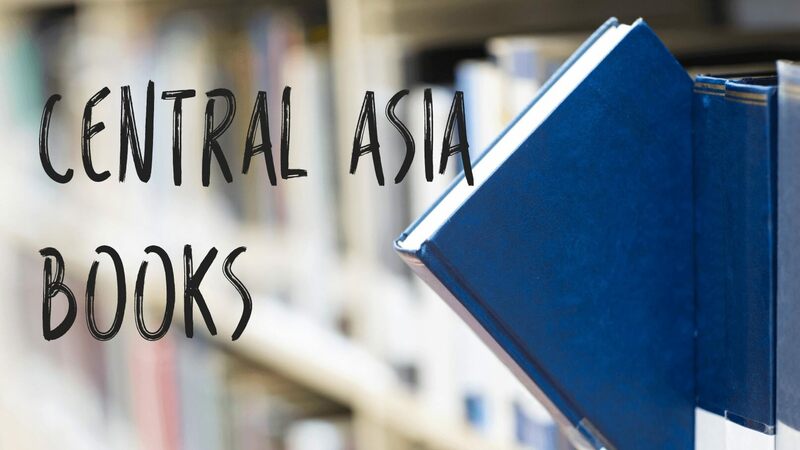 You can download our Central Asia Books checklist, as a pdf. 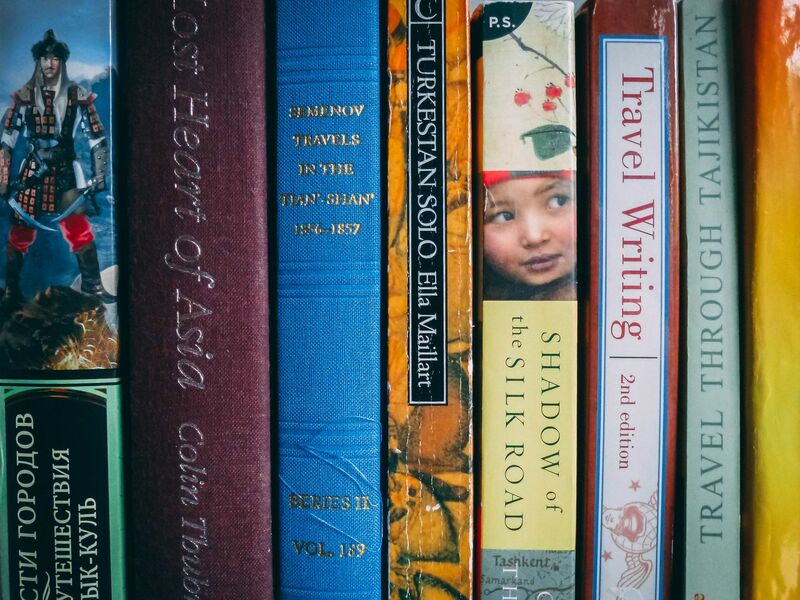 Let us know what is your favorite book on Central Asia and what would you add to this short list? If you would like to experience Central Asia first hand check out our tours.